The couple hired a surrogate for $45,000. 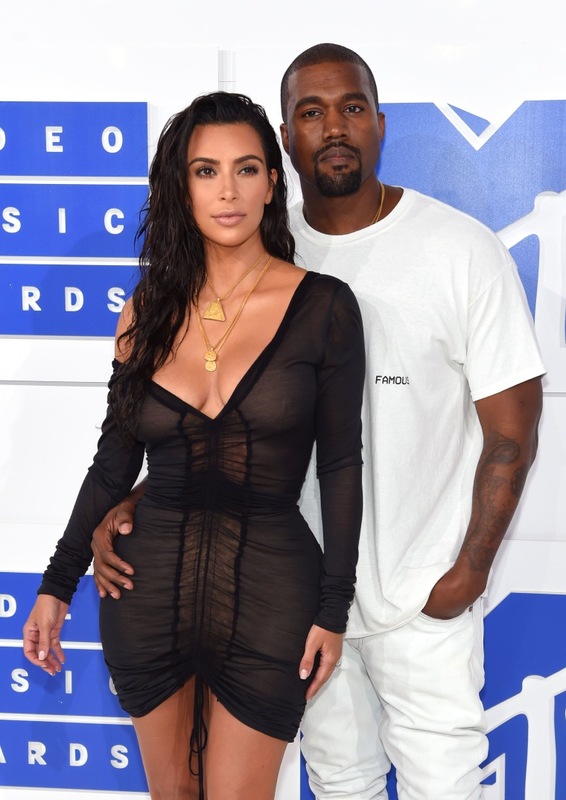 According to TMZ, celebrity power couple Kanye West and Kim Kardashian have another baby on the way. While the announcement wasn't made by the Wests, TMZ claims to have official confirmation. This time, the child will reportedly be delivered through a surrogate. 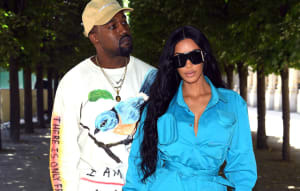 Apparently, the couple decided to hire external help for their next pregnancy due to Kim's life-threatening placenta accreta. The surrogate will supposedly earn $45,000. North and Saint's new sibling is expected to join the family at the end of January 2018. There's really no better way to kick off a new year than with a new baby—too bad the latest West offspring won't be born in time for this season's holiday card. A rep for Kim Kardashian was not immediately available for comment.